We offer a wide range of therapeutic massage techniques and services designed to impart optimum benefit to our clients. 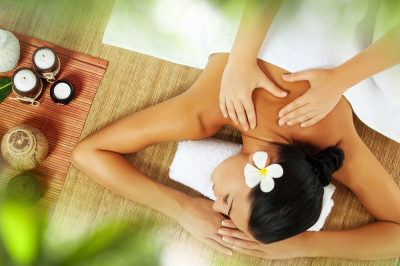 The Massage & Bodywork Specialists are a unique group of independent business owners who are licensed massage therapists. Together, we have over 39 years' of experience and extensive knowledge of Western, European, and Eastern massage modalities. As veteran massage therapists, we have a wide variety of specialized techniques that allow us to approach each customized massage with knowledge and compassion. 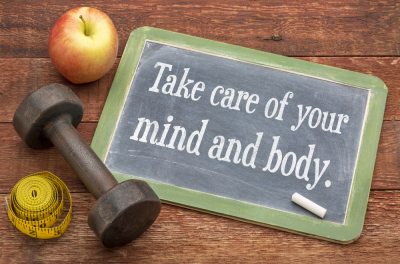 We are committed to helping individuals improve their health and overall wellness by diet, exercise, and massage. Our clients are people of all shapes, sizes, ages, and skill levels from all walks of life - chronic pain sufferers, repetitive strain victims, athletes, week-end warriors, dancers, musicians, acute injuries, post-surgery patients, stress-out and fatigued office workers, pregnant women, healthy people, and massage connoisseurs. We are a locally owned, community-minded business dedicated to enhancing the health and well-being of our neighbors in the Heights and throughout Houston. Client satisfaction is always our number one priority! In 1993, Gregory Martin began his career as a massage therapist and bodywork specialist; helping people live a healthy life through diet, exercise, and massage therapy has always been his calling. He strongly believes therapeutic massage is needed to live a well-balanced life and is also a crucial part of the recovery process from bodily injuries caused by overuse, trauma, and stress. Gregory uses in-depth knowledge of anatomy, physiology, kinesiology, and the Theory of Chinese Medicine in his bodywork style. He uses an intentional approach that incorporates assisted stretches, clinical massage, myofascial release, and trigger point therapy techniques to design a massage program tailored to meet the unique therapeutic needs of his clients which helps facilitate balance in their body and mind. In addition to being a licensed massage therapist, Gregory is also a massage therapy instructor, a member of Associated Bodywork and Massage Professionals, and is certified through National Academy of Sports Medicine as a Personal Trainer. 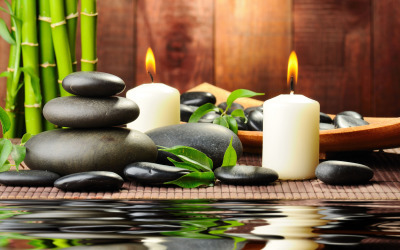 Gregory provides his clients with a full 60 or 90 minutes of “hands-on time” during their scheduled appointment, along with complimentary hydrotherapy and custom oil blends from Aromatherapy by Elizabeth for stress reduction. ​ He is the owner of Massage by Gregory and the founder of The Massage & Bodywork Specialists in the historic Heights of Houston, Texas. ​​ Renny has been a licensed massage therapist since 2016, and absolutely loves it! She enjoys helping people maintain, and achieve personal wellness. She firmly believes in the power of touch, and how massage can be truly beneficial for not only people with physical ailments, but for those that may be struggling emotionally, and psychology as well. Dilara is a solo practitioner specializing in therapeutic massage. She offers a variety of massage and customizes each session to your specific needs. She’s looking forward to helping you feel better! Please contact one of the therapists for an appointment.